At Marquis Dental Group in downtown Saskatoon, we offer cosmetic services for patients. Learn more about teeth whitening, bonding and veneers, and full mouth restoration at our practice. 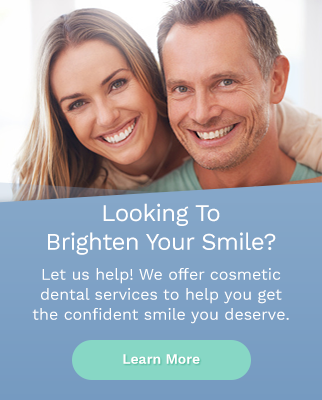 Still have questions about cosmetic dental services? Contact our team at Marquis Dental Group today. One of the things I like about my job is getting to know each of our patients. When they come into the office, I get to learn about their lives, and build strong relationships.